Talk about a food nerd essential. Do you use your Le Creuset pot for everything from boeuf bourguignon to Sunday ragu to no-knead bread? Yeah you do. 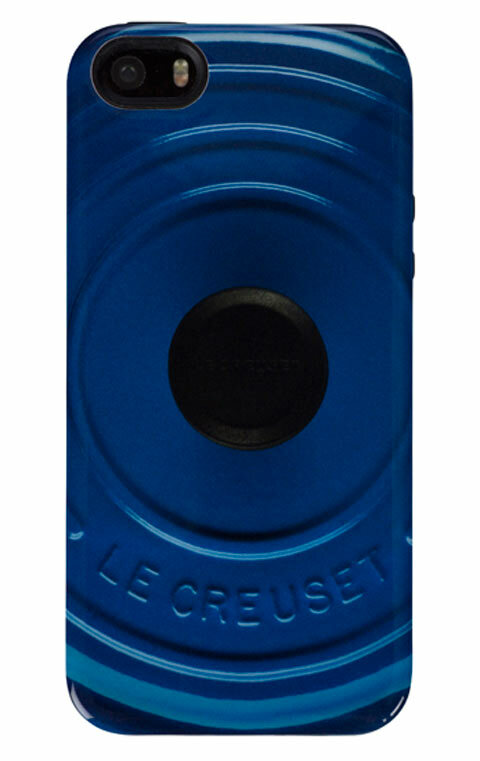 Now you can be reminded of your favorite French enameled cast iron cookware every time you grab for your cell phone. 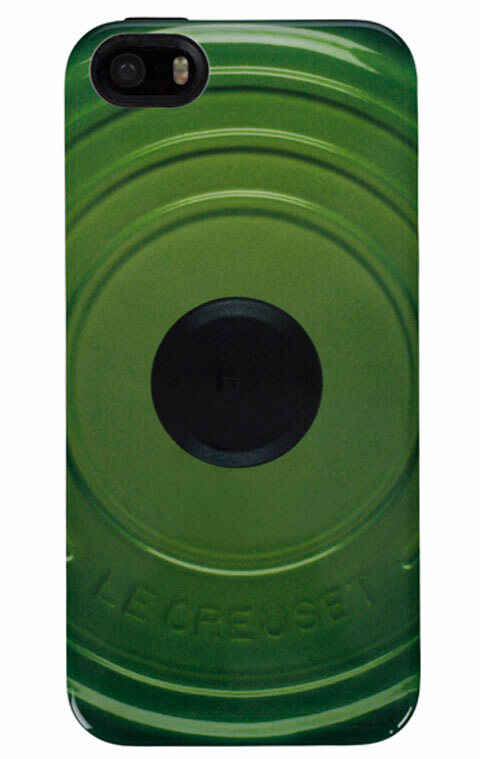 Le Creuset has released iPhone cases that look like the iconic lid of the Le Creuset pot. The plastic cases, which fit an iPhone 5 or 5s, are available on the company’s website for $20. 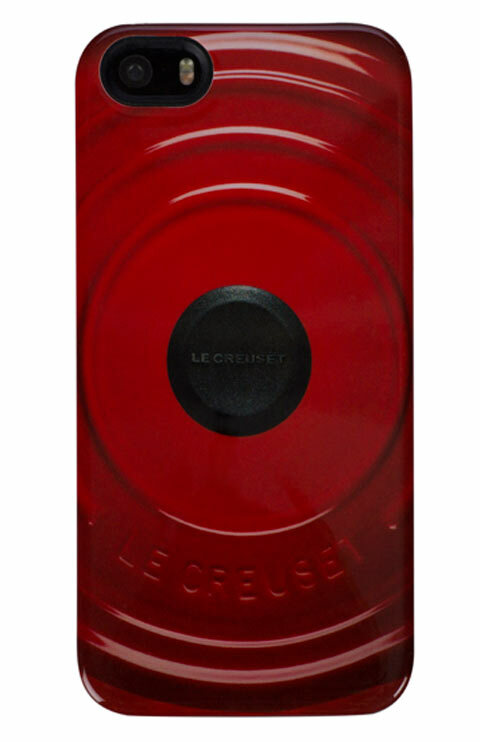 Some friends may think you look pretentious with your Le Creuset iPhone, but we think you look awesome and have exceptional taste in cookware.